Everyone break out your dusty box of powdered milk, and clear out that cheese drawer; it’s time to celebrate! 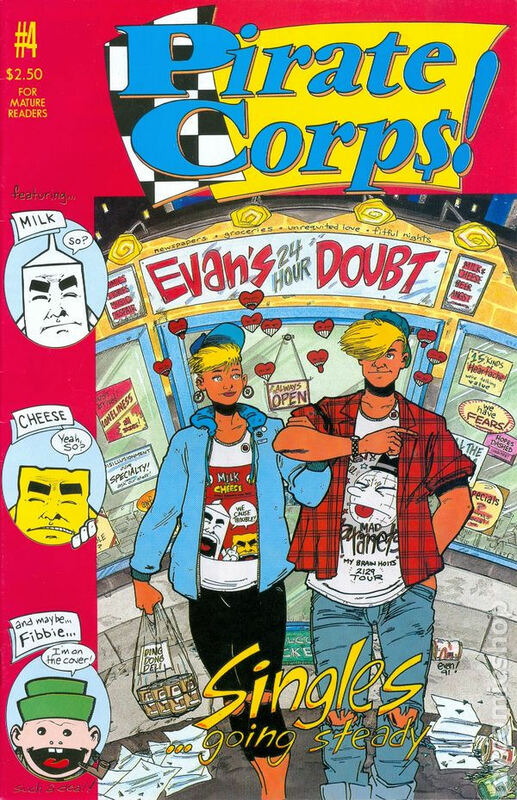 Evan Dorkin is our Comics Brewmaster for the month of April, 2014! 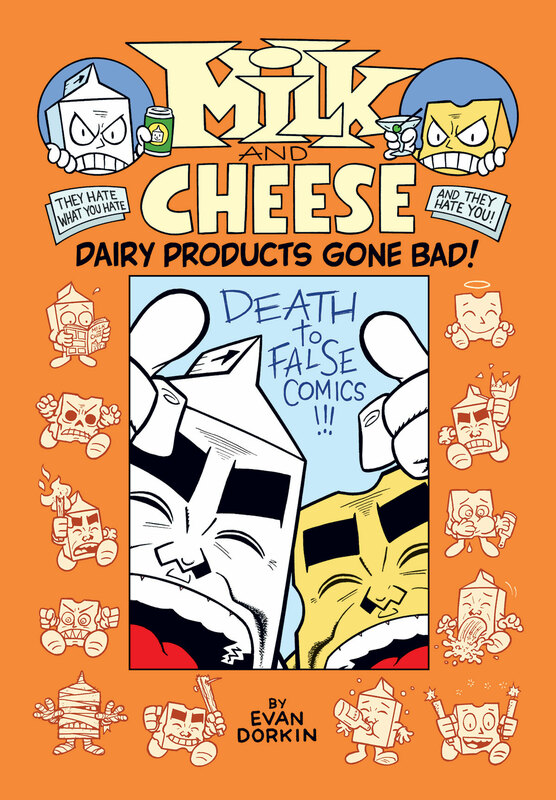 Dorkin has made a career riffing on popular culture, and fandom, as well as creating colorful characters like the aforementioned Milk & Cheese, Welcome to Eltingville, and co-created the recent hit Beasts of Burden with Jill Thompson. 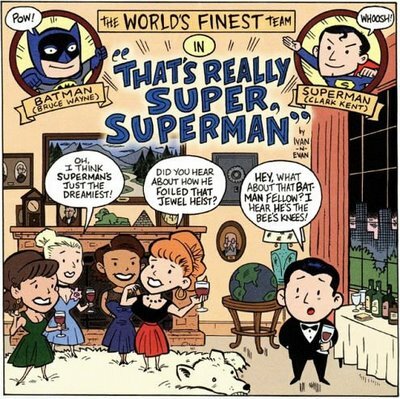 Evan Dorkin has also applied his unique voice, and brand of humor on well known properties like Mad Magazine, Bill & Ted’s Bogus Journey(followed by Bill & Ted’s Excellent Comic Book), Predator, Mask, Superman/Batman in World’s Funnest, and many more in Bizarro Comics/World. 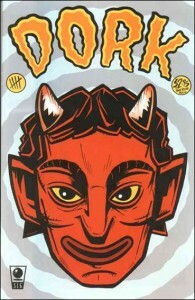 Hollywood has taken notice of Mr. Dorkin’s skills, as well. 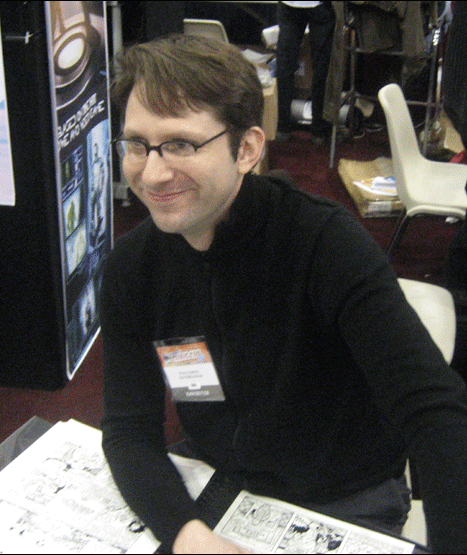 He’s worked on Space ghost: Coast to Coast in the 90’s and produced a pilot for Adult Swim based on his comic Welcome to Eltingville. Currently, a CGI animated adaptation of Beasts of Burden is in production. 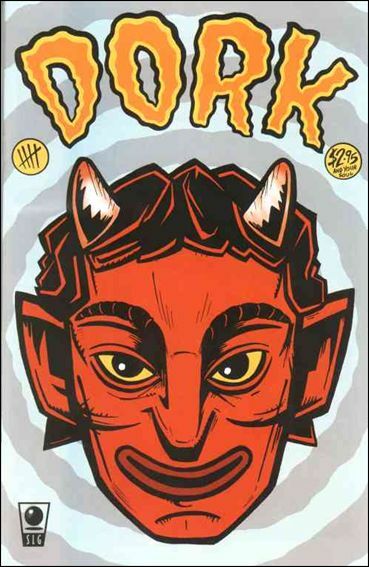 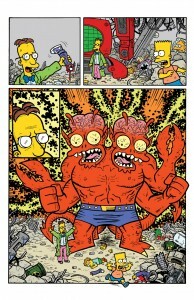 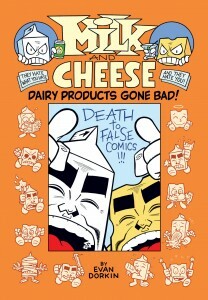 It’s interesting to see his growth as an artist when you look at some of Dorkin’s early work in comics, like Phigments, Pirate Corps, Hectic Planet, and Wild Knights(and fun dollar box fodder, if you can find them..), and compare/contrast it to just a couple years later where he was doing Milk & Cheese, Dork!, and Instant Piano. 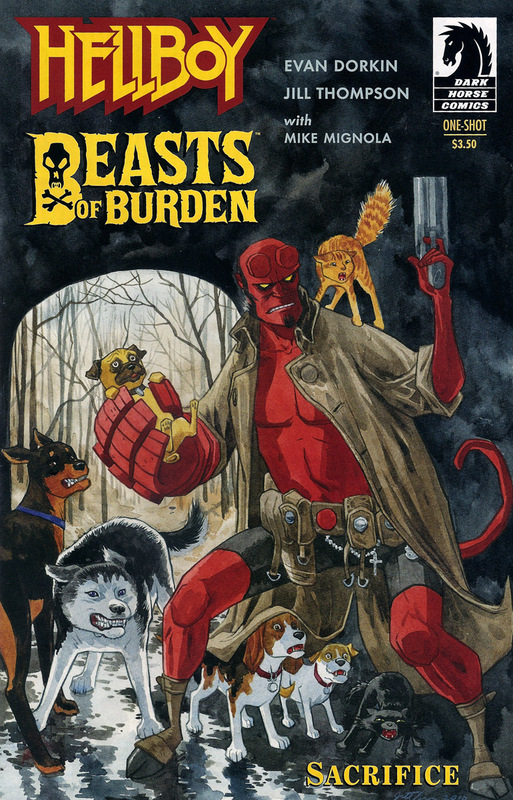 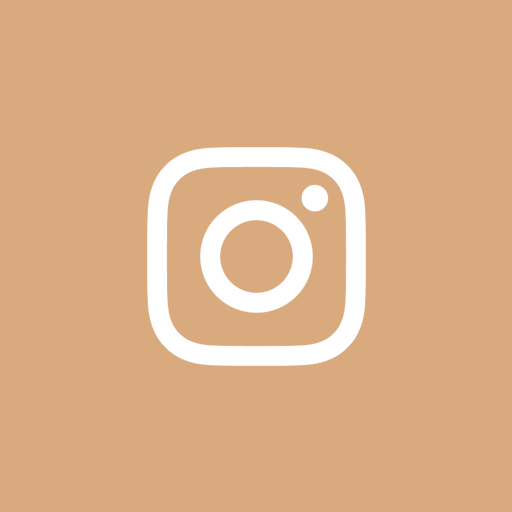 You see a creator that is balancing that desire to emulate some of the comics he grew up reading, while trying to find, and develop his own voice at the same time. 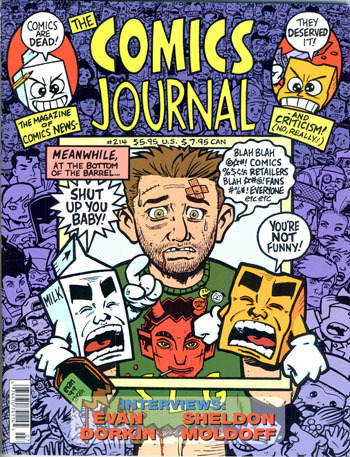 Well, somehow, some way Evan Dorkin has found a way to do exactly that, and continue to grow as a creative voice, so let’s all raise a frothy mug to him! 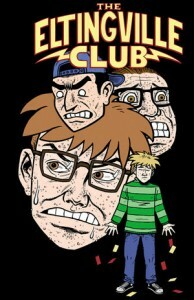 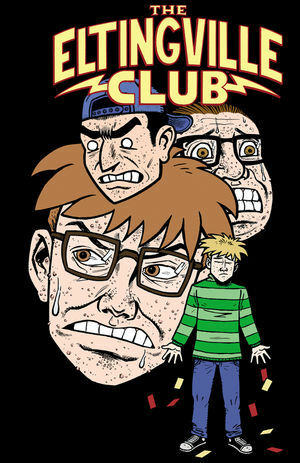 Evan Dorkin’s The Eltingville Club #1 one-shot comes out this month, and recently had another Beasts of Burden one shot, Hunters and Gatherers, also come out. 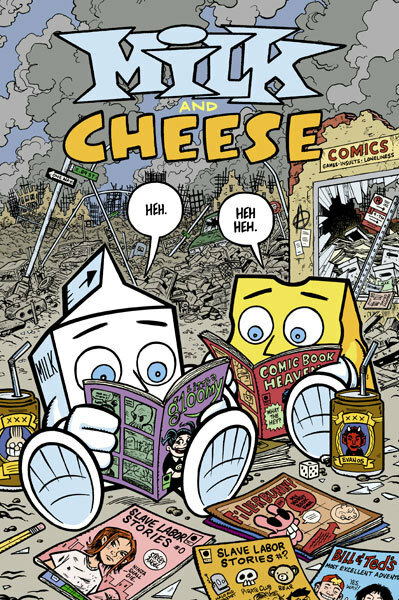 Check out our other article, the very insightful, and entertaining 10 Questions With Comics Brewmaster Evan Dorkin. 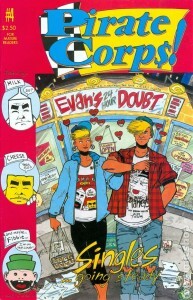 Comic Book Resources just posted this hilarious interview they did with Evan at New York Comic Con, awhile back.